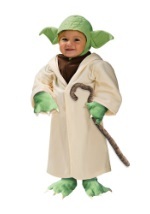 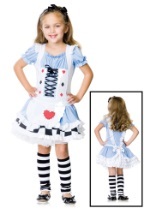 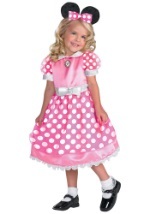 From toddler to teen and every child size in between, we can outfit you for Halloween! 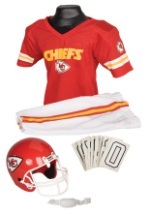 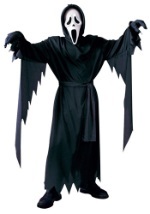 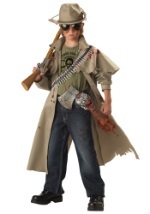 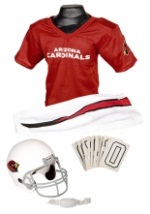 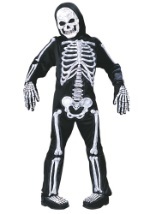 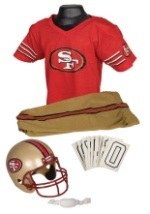 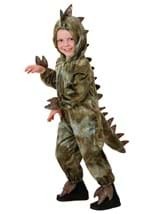 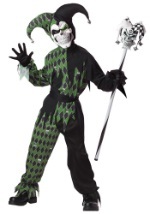 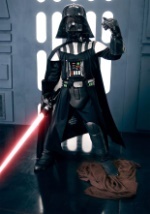 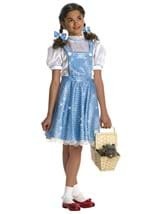 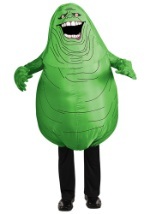 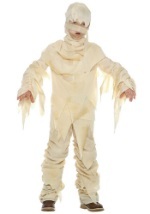 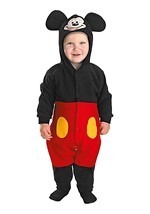 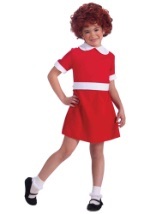 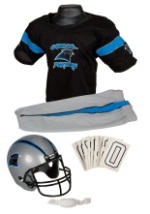 Check out our many officially licensed character costumes for kids as well as our traditional scary Halloween costume ideas. 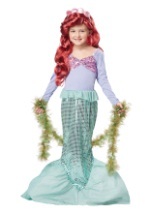 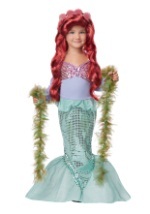 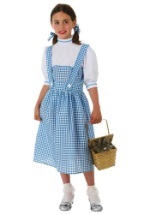 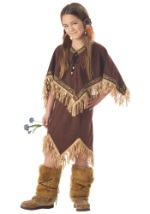 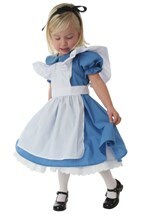 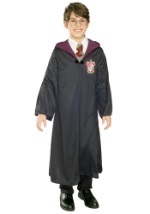 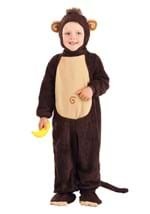 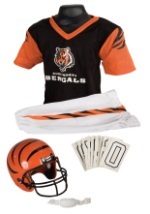 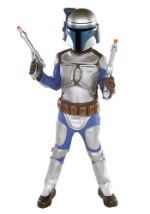 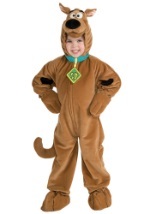 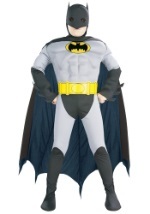 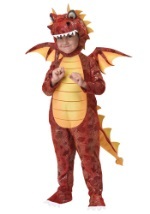 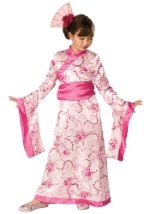 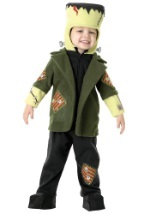 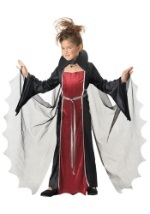 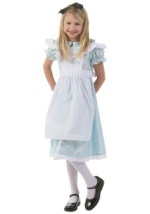 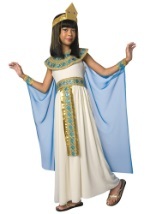 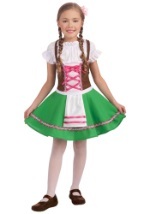 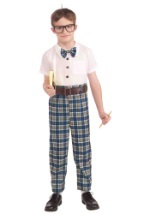 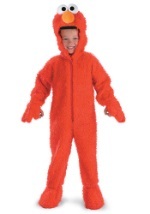 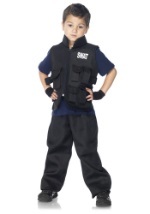 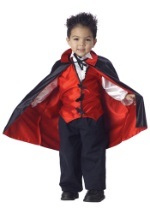 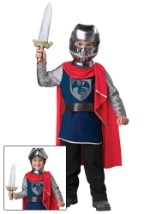 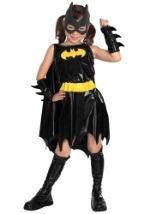 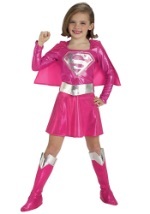 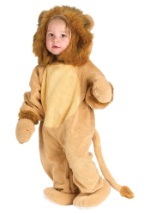 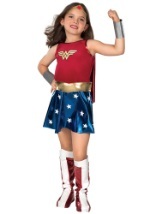 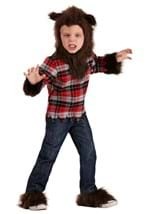 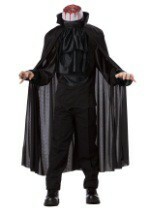 Both girls and boys can find a wide selection of costumes for Halloween as well as playing dress-up!